Today, virtually every car dealership has pre-owned vehicles for sale. So how do you know which one will give you the highest-quality at a great low rate? Well, for quality, you can’t beat Lincoln. 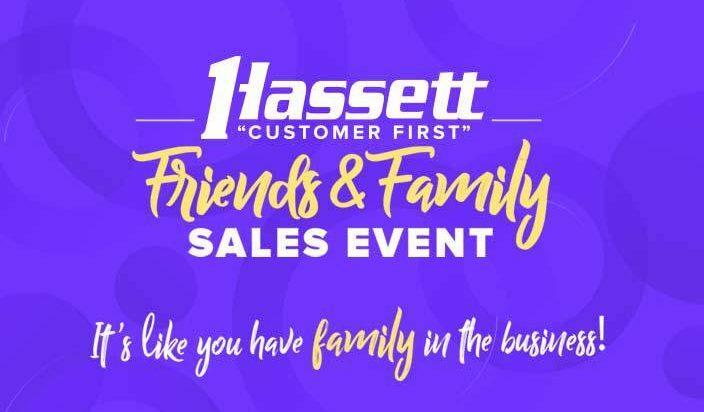 And for the greatest value and choice, drive no further than Hassett of Wantagh. In this economy, everyone’s looking to save a few bucks wherever possible. The trick is to do it without compromising on quality. After all, a bargain isn’t a bargain if it’s a bust! One of the first places most people consider cutting expenses is their automotive purchase, leading them to search out pre-owned deals. There are tens of thousands of possibilities, and finding the right one at the right price is no small accomplishment. That’s why having an experienced, trustworthy source for a pre-owned vehicle is essential to making sure what seems like “the real deal” truly is!